Over the last few summers, we’ve identified a need for 400 new rooms, half for our guests and half for our summer staff. To build 400 new rooms would take an investment of $18-20 million. That’s just not possible for a seasonal destination like Medora. But like our founder, Harold Schafer, who brought those trailers to Medora from the oilfield 35 years ago, we’re being resourceful. 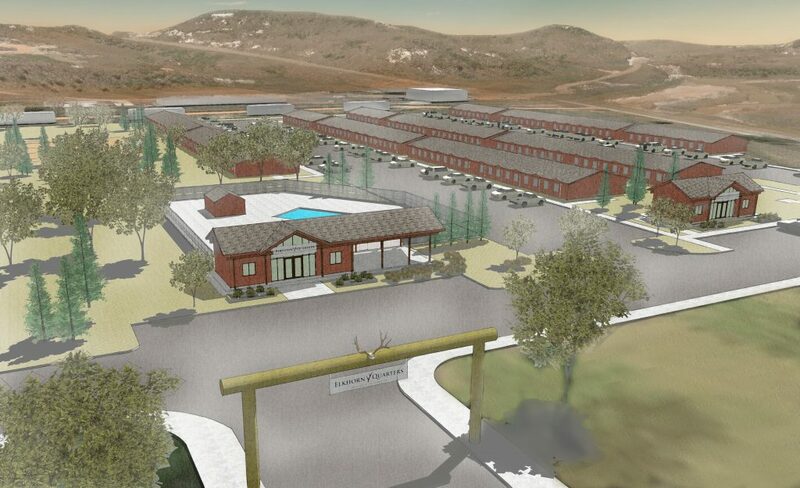 Since we’ve named our new facility after President Theodore Roosevelt’s Elkhorn Ranch, our approach to this project is to reuse and conserve in a way that we think TR would approve, by utilizing a former workforce housing complex, rather than building from scratch. But unlike the trailers Harold found in the 1980s, this time it’s in the form of 2×6 modular constructed housing on 2×12 floor joists set on 7-foot concrete footings. And we’re bringing some touches of the Elkhorn Ranch to the property. Additionally, this helps us keep an affordable lodging option available for families and offers a new, popular kind of tiny-house lodging experience in Medora. We’ve remodeled them, and they’re ready for our guests. And Greg Butler values resourcefulness. 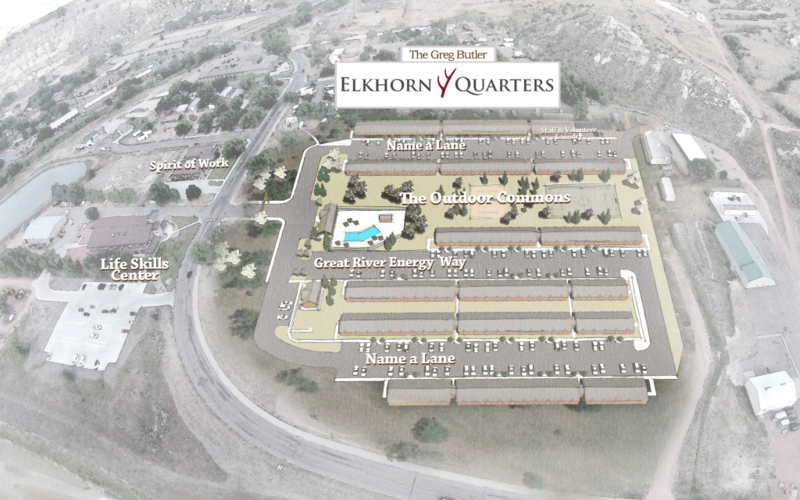 Greg has made the lead gift to this project, in the form of a $1 million challenge match – he will match the next $1 million raised for the Elkhorn Quarters project. Greg recognized the importance and need for seasonal employee housing, and for a modest priced guest lodging facility in Medora. we’ll have a $2 million start on paying for our new facility. It’s located right on the spot the old Bunkhouse was located, and just across the street from our new Life Skills Center. Our staff can walk across the street from their rooms in the new Elkhorn Quarters to get their meals, sales and life skills training, and more. And our summer guests can enjoy the pool and recreation facilities while staying in new rooms just a stone’s throw from downtown Medora, and right on the road to Bully Pulpit Golf Course. Put your name on a street of the Elkhorn Quarters! Our lead benefactor, Greg Butler, is chairman of the board of Gremada Industries, a manufacturing firm located in Fargo, with offices around the country. 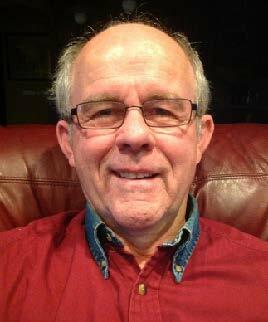 Greg is semi-retired and devotes much of his time to travel and philanthropy. 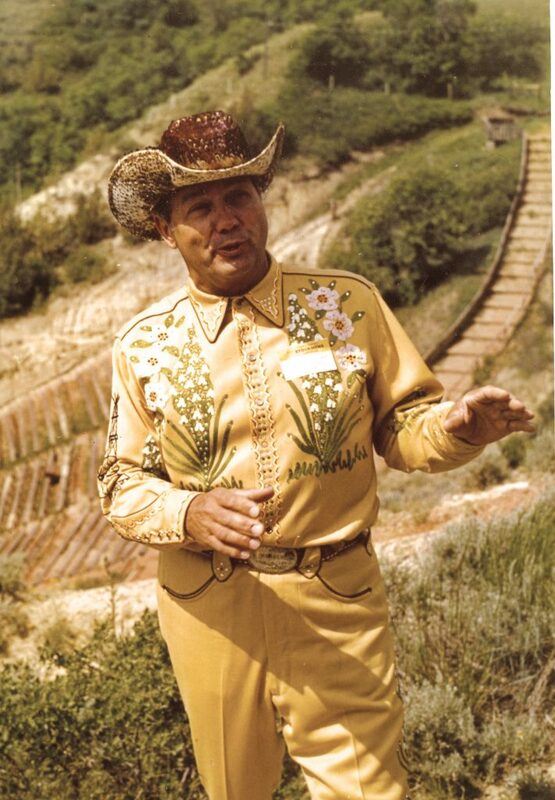 In the past, he’s helped us build our volunteer housing facility, the Spirit of Work Lodge, the new Rough Riders Hotel, and the new road up the hill and parking lot for the Medora Musical. Greg’s gifts haven’t always been for our glamorous projects, but his years in the construction business helped him understand the need for infrastructure projects, and he’s been there to help us with those. Greg invites you to join him in this big new infrastructure project. He’ll match your gift, doubling your impact on this new facility. To join him, call Randy or Joslyn at 701-223-4800.